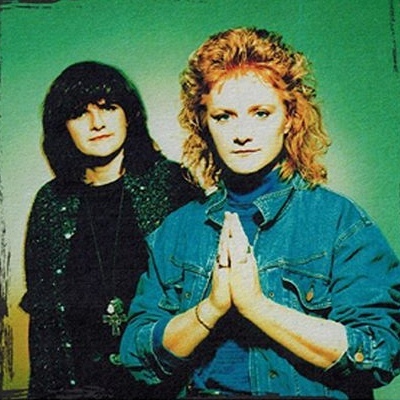 Richard's talks to special guests Amy Ray and Emily Saliers, the Indigo Girls. Listen to some music, learn about their spiritual journeys and their work as activists. 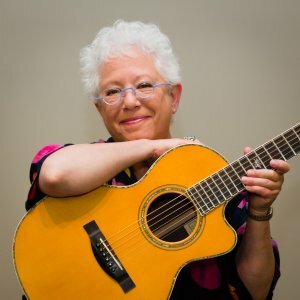 Richard welcomes Grammy Award winning artist, Janis Ian, a musician who was catapulted into the spotlight at age 15, with the release of the soul-wrenching song, "Society's Child."